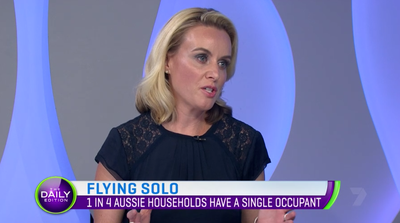 More adults than ever before are now living alone—one quarter of all households in Australia are currently single-person households. 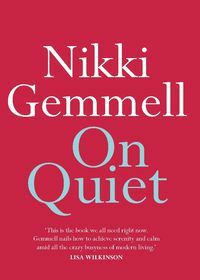 They are forging new ways of having contented and connected lives. 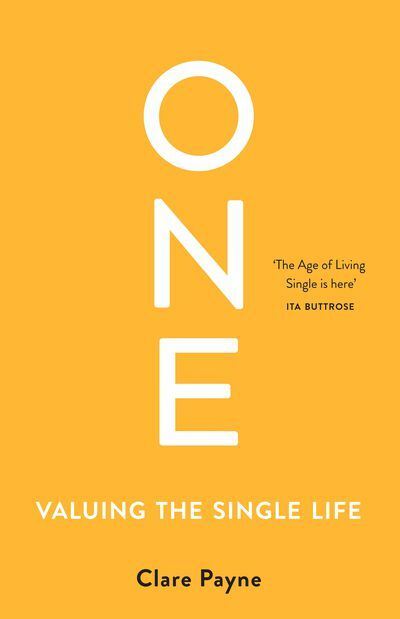 One gives insight to the once maligned and now increasingly chosen status of being single. It is an inspiring call to politicians, business leaders and individuals, challenging us all to recognise the worth and standing of One. 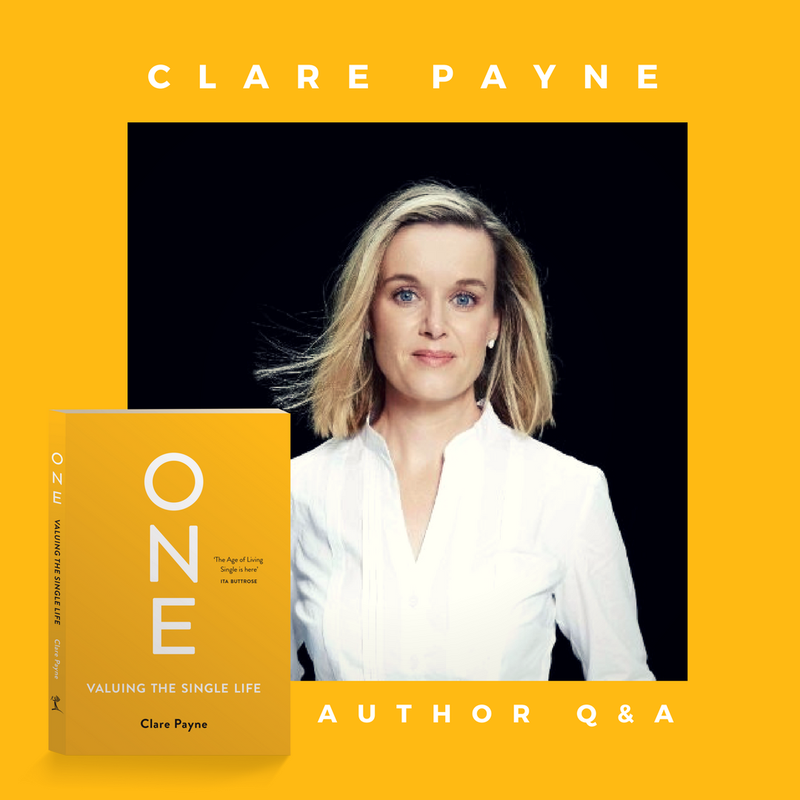 Q & A with Clare Payne – Author of One: Valuing the Single LifeOne is about single people and how we value their lives. Clare Payne is a globally recognised leader for her work in ethics in finance and commitment to social issues. 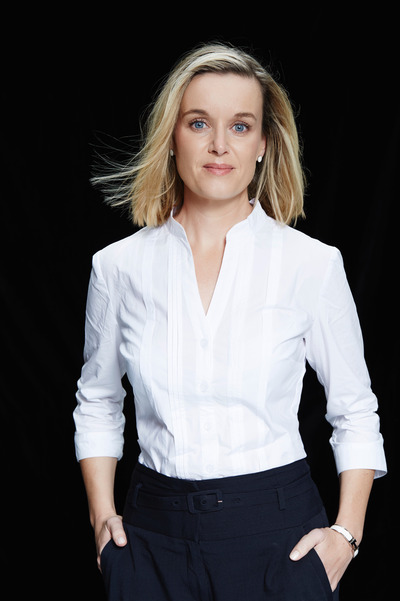 She is a World Economic Forum Young Global Leader and has been recognised by the Australian Financial Review and Westpac as one of their 100 Women of Influence. 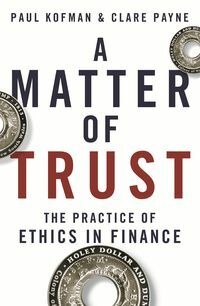 She co-authored A Matter of Trust: The Practice of Ethics in Finance. 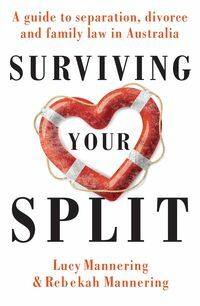 Clare is a former employment lawyer and an accomplished marathon swimmer. I grew up in a female-dominated household with two older sisters, a brother and our parents. My mother and father wanted to see us all do well and made no distinction between my brother and us girls. I never elt there was anything I couldn’t do just because I was a female, besides the obvious things of course. 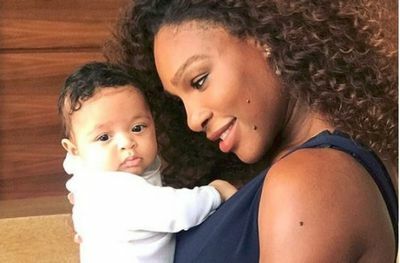 Throughout my childhood, my mother regularly called out bias against women—she still does: she doesn’t let an offensive or derogatory remark slip by for the sake of being polite. Regardless, to me, my life seemed to be progress- ing in the same way as my brothers’. As a result, I felt aware of feminism but not necessarily affected by it. 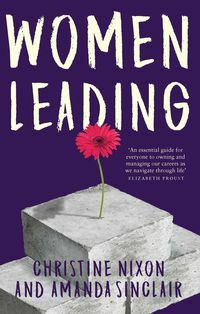 An awakening of sorts happened later when I worked as an employment lawyer and witnessed the slow progress being made towards equality, particularly around pay. Increasingly, I’ve felt the need to speak up, just like Mum. I now think back to my mother’s resolve in not just letting things go, and I admire her for it. I suspect there were many women like her at the time, making their point at dinner tables. Their children might also have realised much later just what their mothers were going on about, but still, I think, better late than never. I’m grateful for my mum’s persistence and I’ve taken up the baton. It makes me wonder what my daughter will eventually think of me. More than ever before, Aussie adults are living alone. One in four households are occupied by just one single person. An increasingly large number of Australians are choosing to live by themselves. 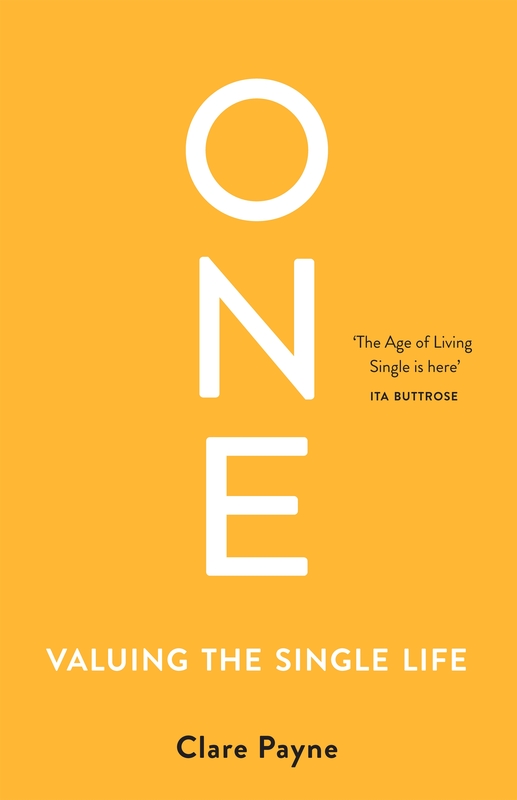 Clare Payne, author of One: Valuing the Single Life reveals it's not all easy going. 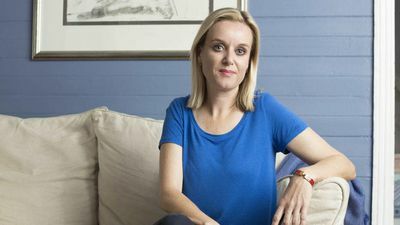 As single-parent families become the fastest-growing demographic in Australia, columnist and former employment lawyer Clare Payne says 2018 is about rethinking why society values “other people’s lives more than single people” who represent a major part of our population. 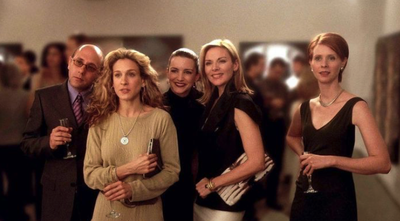 While the stereotypes of single people are robust, the actual differences between singles and couples are not so great. Today women have more money than they ever have, and they're set to earn and inherit much, much more. How they invest this money will change our world, ensuring a better future, especially for girls.